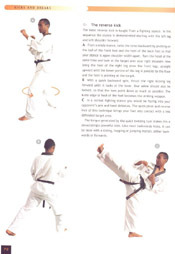 This guide book provides comprehensive information on the history, the philosophy and purpose in modernday society of the Korean martial art, Taekwondo. 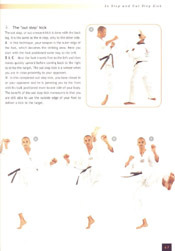 Beginners are given sound advice on how to find a good teacher, they learn about the etiquette and the terminology of taekwondo, as well as the longterm benefits of dedicated practise. 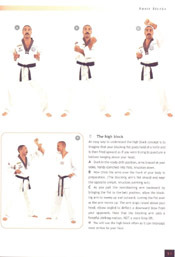 The book explains the many positive transformational influences taekwondo can have on its students how it makes people better human beings by uniting body and mind, helps them to attain confidence and a powerful sense of physical and mental wellbeing. 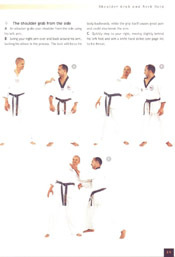 Basic techniques as well as useful selfdefence manoeuvres are depicted in clear, specially commissioned, highquality, fullcolour stepbystep sequences. 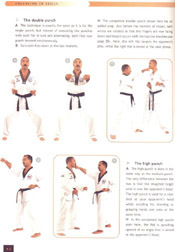 Not only aimed at novices, the goal of this book is to educate, encourage and inspire anyone interested in learning this proud martial art. 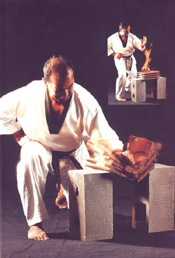 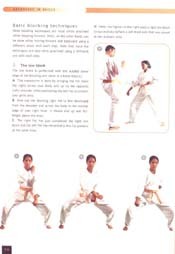 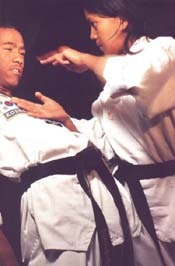 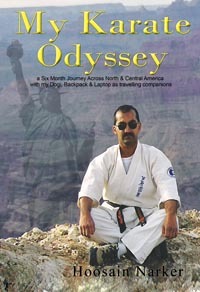 Hoosain Narker acted as consultant to this book and many of the pictures features himself and his students performing the wide array of taekwondo techniques.